Mount Roskill Grammar School welcomes coaches and managers from the local community and ex-pupils. 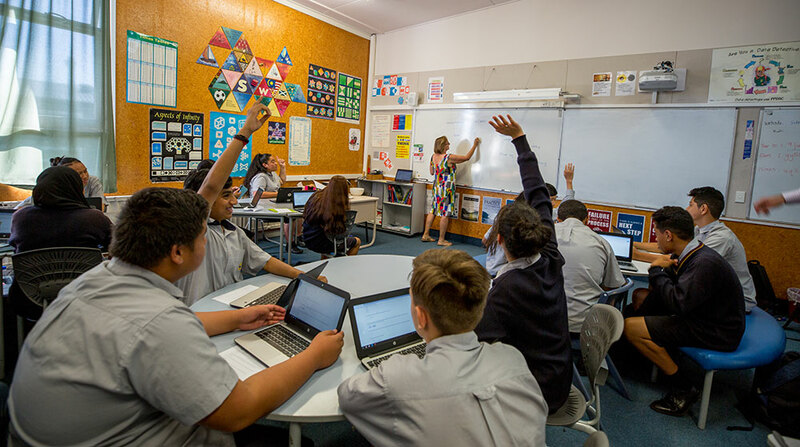 At Mt Roskill Grammar School we have a vibrant team providing comprehensive health care for adolescents in a school based health centre. We are seeking a motivated and compassionate RN to work as part of a multidisciplinary team in a multicultural setting. This is a fixed-term position until 31 December 2020 for 30 to 35 hours per week during school terms. Some holiday work will be rostered by negotiation. Applications close Friday 29 March 2019 at 4.00pm. We welcome applications from a motivated and engaging practitioner with experience teaching both Food and Hospitality, to join our successful team. The department is well-resourced and includes the support of an onsite food technician. We are a large vibrant urban multicultural school with high academic attainment with a culturally inclusive ethos.